Andres specializes in advising buyers in finding their ideal home. He guides his clients through critical areas of the market with comprehensive knowledge of property, negotiation, contracts and financing. 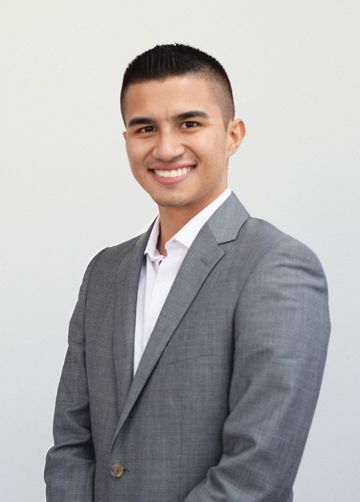 Andres has a BS in Finance and over 4 years of real estate and property management experience. He attributes his success to his focus on the client’s needs, perspectives and to his real estate professionalism. On off hours he enjoys playing soccer, cruising in his Z350, and catching a flick.